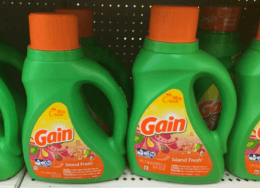 Hey Dollar General Shoppers! Here is another great back-to-school deal for you! 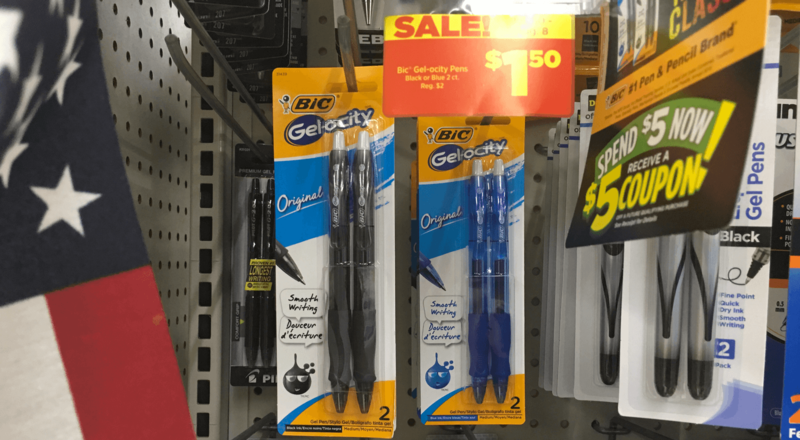 Through 9/1, Bic Gel-Ocity Pens are on sale for $1.50! We can use this $1/1 BIC stationery product coupon from the 8/26 Smart Source insert with this sale! That means that after a coupon, we can score these for just $0.50 after coupon! Awesome!